Combining the advantages of BX and BY series, lower cost and take less space, you can get more advantages in competition. It is a versatile acrylic forming machine, with functions of suction, press and blowing. Heating and forming in same area, no need to move material during processing, more efficiency. With thick insulation layers, save energy and safe for operator. 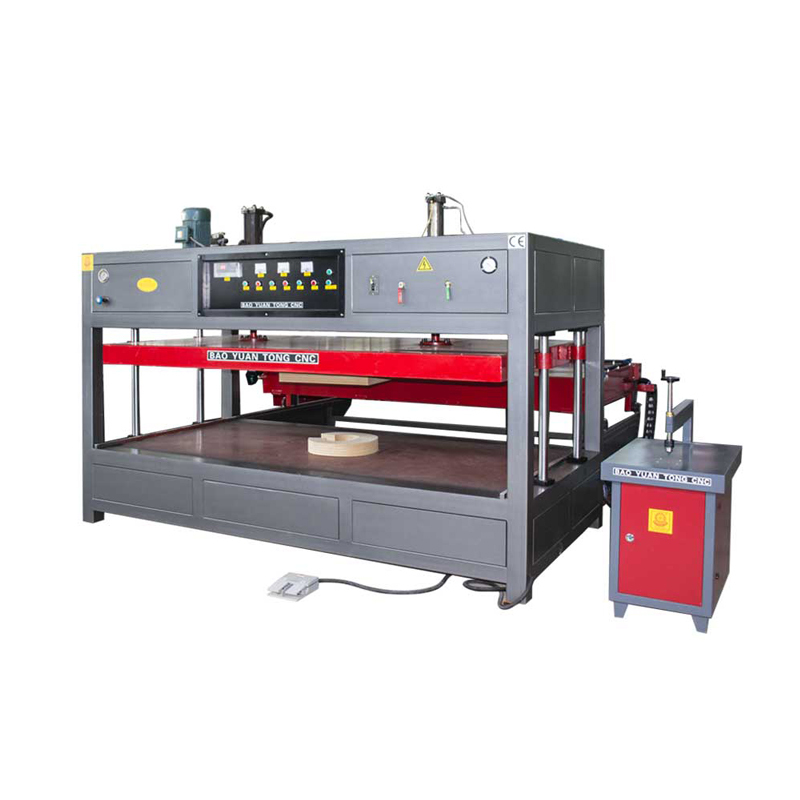 Searching supply information of excellent acrylic vacuum forming machine, online negotiating the wholesale and latest price of acrylic vacuum forming machine, please feel free to buy!